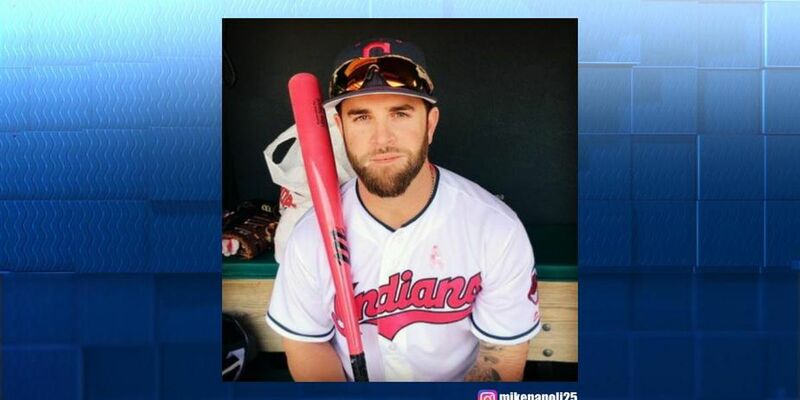 CLEVELAND, OH (WOIO) - Longtime slugger Mike Napoli announced his retirement after 12 years in the majors on Saturday afternoon via a heartfelt letter posted to his Twitter and Instagram accounts. “After much thought and consideration with my family, I have decided to retire from the game of baseball,” his letter began. 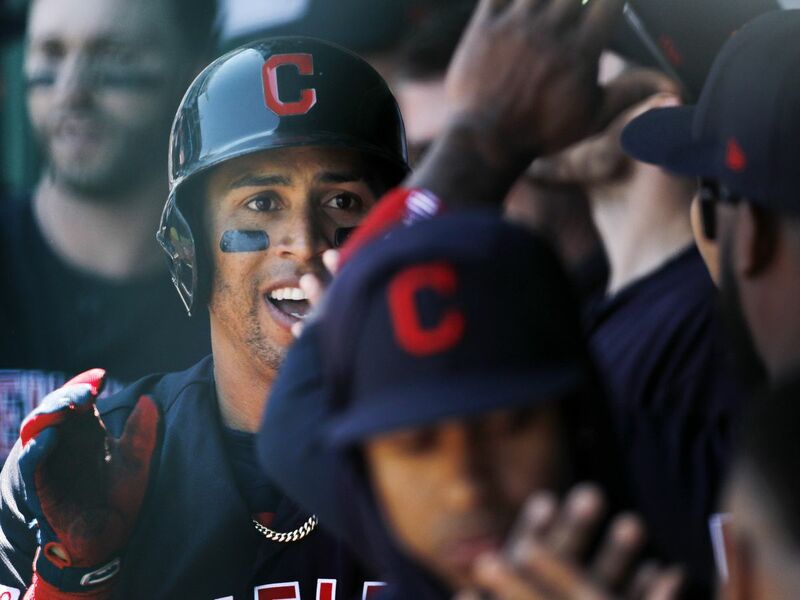 Napoli only spent one season in Cleveland, but he became a fan favorite during the 150 games with the Indians. 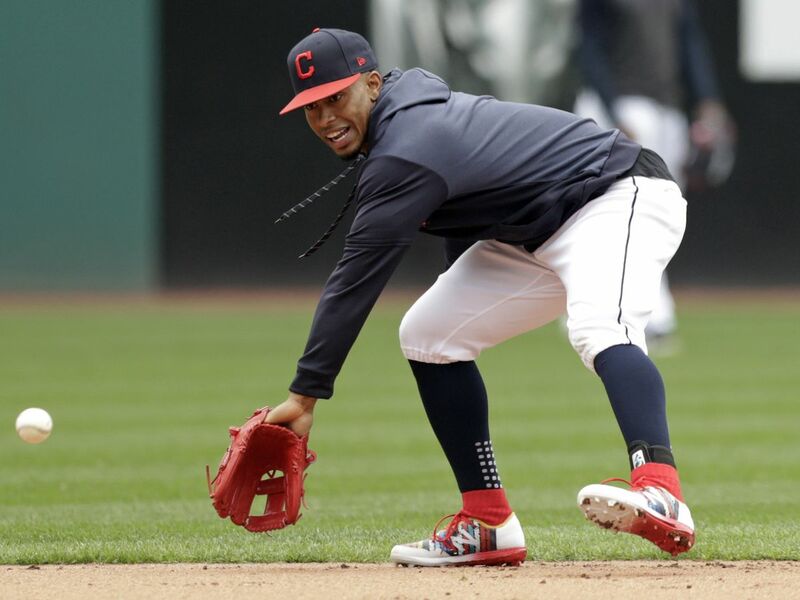 It even looked like he was coming back to Cleveland when he signed a minor league contract with the Indians in Feb. 2018, but it wasn’t meant to be. Napoli sustained a torn right ACL and meniscus on April 20—injuries with an estimated 10-14-month recovery process that proved too much to overcome.